an IMPACT in the World! BOOST YOUR CREDIBILITY AND EXPERT STATUS! Become a Speaker to Build a Memorable Brand, Become a Powerful Influence and Live out Your Purpose. 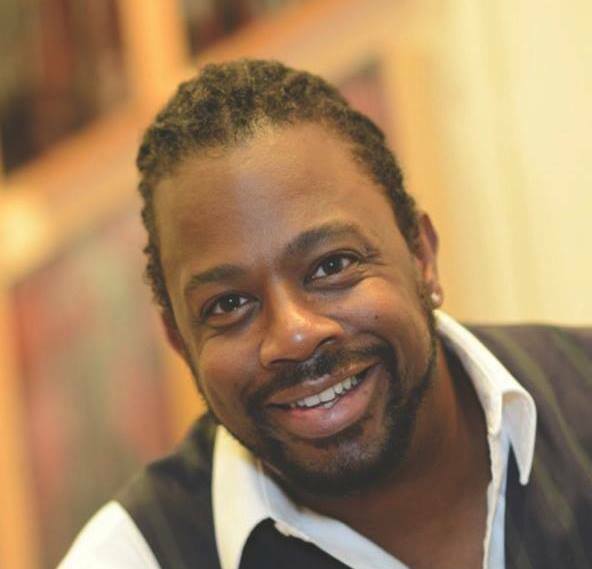 Speakers, Leaders, Experts, Change-makers and entrepreneurs…. Telling your story publicly is the fastest and most effective way to broadcast your message, create a brand, establish long-term value and relevance in the marketplace. With the step-by-step guide to planning your keynote, presentation and speech, you’ll learn the process of defining your ideal audience, choosing your topic, and refining your message and story. Are you ready to resonate with your audience and gain instant credibility and marketing edge over your competition WITHOUT needing a huge budget or a PR team. The Speech and Presentation planner is for entrepreneurs, business owners, leaders and influencers who have a story and message but don’t know where to start. This planner will help you make the powerful impact you want to make in the world. When you speak, you create authority & credibility in your industry. You present yourself as the expert with answers. When you share your story from the stage you create history, content and opportunity for a book deal. Making an appearances in front of audience generates more eyeball for your website and social media platforms. When you have credibility other people, companies and brands will want to create partnerships. When you position yourself as an expert you will get more private clients and create more business. Maybe you've been speaking for exposure but once you do enough appearances and show your impact, the speaking gigs start being paid. 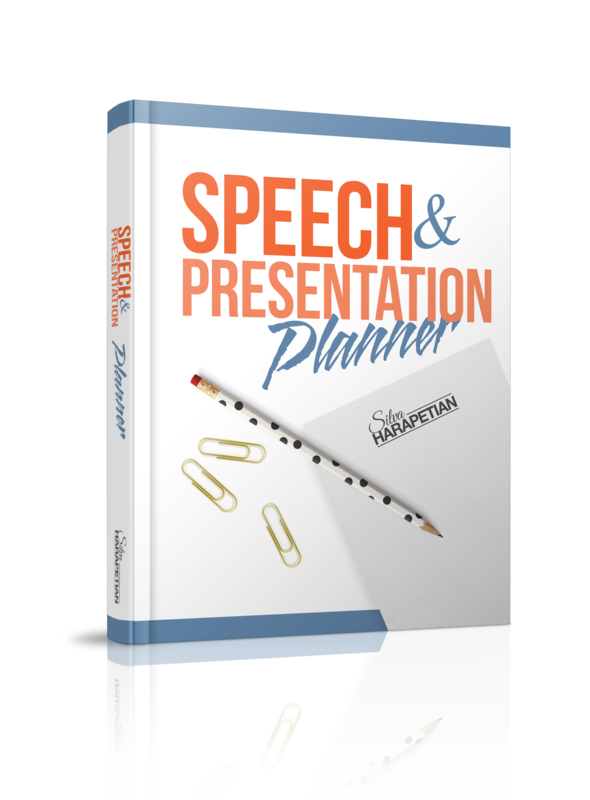 Get instant access to Speech and Presentation Planner now! The fastest, most efficient and effective way to resonate with your audience and create deep connections, gain instant credibility and a marketing edge over your competition is with sharing your story publically. I'M READY! BUY IT NOW! "Using the planner the process of finding my story was far easier than I thought." Aaron Renfrew knew he had an amazing story and wanted to share it with the world but had no idea where to start. After his one-on-one training, he was able to create a promotional video, give a speech and was booked to tell his story on television. Aaron is a performance coach who just spent the last four months traveling and searching for the happiest place in the world. "I was terrified to tell my whole story but having guidance and a road map made telling my real, authentic story a much smoother process." Andre Allen had been telling his story to anyone who asked him about it. But it wasn’t until he learned how to incorporate his story with his artwork and began sharing it with everyone who walked through the doors of his gallery that he began to see a change in how people responded to his work. Andre is a world-renowned artist whose artwork hangs in the homes of private collectors and Oceanic Cruise Ships around the world. What Makes You the Perfect Presenter? What's Your Story? Stories Matter!! (How to illustrate your presentation with relevant stories). I am a journalist for CBS News in Miami. I have been a media industry executive for almost 20 years in front of the camera and behind the scenes. But, getting here wasn’t easy. I was NEVER supposed to be somebody. I was NEVER supposed to be visible. I was NEVER supposed to have a voice. I’ve always had a vision of making an impact, using the spotlight to broadcast my message and being a voice for my community. However, I was born in a country where women are considered property. They are easily disposable and do not ever have a voice. If I could survive a revolution, a war, an orchestrated escape through two countries; endure high school bullies, AP Biology and University level English classes using the use of dictionaries, I considered myself a highly favored survivor who was destined to thrive. If I could survive a revolution, a war, an orchestrated escape through two countries; endure high school bullies, AP Biology and University level English classes, I considered myself a highly favored survivor who was destined to thrive. I firmly believe that by sharing my unique life journey through keynote speeches and presentations on stages across the world has contributed to my success. People want to hear stories of survival, tenacity, persistence and hope. I am committed to helping entrepreneurs broadcast their message and amplify their impact in the world. I teach people how to use their voice to broadcast their story, live a purposeful life and become a powerful influence in business. The Best Time to Start Getting noticed as an Expert is Now! You can use the planner to define your ideal audience, choose your topic, and discover and refine your message and story.